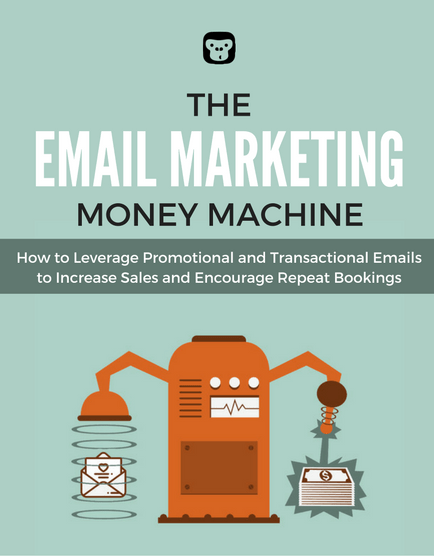 How to leverage promotional and transactional emails to increase sales and encourage repeat bookings. What is email marketing and how can you put it to work for your small business? Learn the basics and how you can get started with email marketing today. Uncover the benefits of email marketing and WHY your small business needs to take advantage of this powerful marketing channel. Establishing your email marketing goals will dictate the type of campaigns you send, who you target, the content you include, and how you measure success. Growing your email list is an essential part of any small business. Discover the two most effective ways to build your email list. Targeted email marketing, often referred to as email segmentation, allows your small business to send relevant offers and content to unique segments in your email list. Learn the five key elements all good emails have that make them stand out from the crowd. Take a look at the various types of promotional campaigns and marketing emails, and discover how they can convert subscribers on your email list into paying customers. Transactional emails are a type of email sent to facilitate an agree-upon transaction between your business and the recipient. These emails typically contain information a recipient wants or needs and consequently have extremely high open rates. Email marketing and website analytics tools give you a high-level overview of how your subscribers are interacting with your campaigns and allow you to compare the success of one campaign to another. Learn which metrics you should track and how to get started today. Email marketing gives your small business a low-cost, high-reward solution to grow your business. Join 3,677 field-service professionals who already have a head start. Get proven business strategies, industry success stories, and expert insights delivered directly to your inbox. 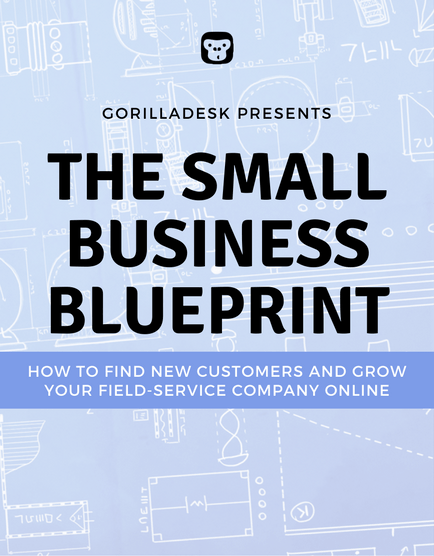 Erik is a seasoned digital marketer and currently the marketing lead at GorillaDesk. Downright obsessed with digital marketing for over 6 years now, Erik strives to help field-service professionals understand and implement a smarter, more efficient marketing strategy into their business.